Michelle Maloney-Mangold Wins New Advisor Award. 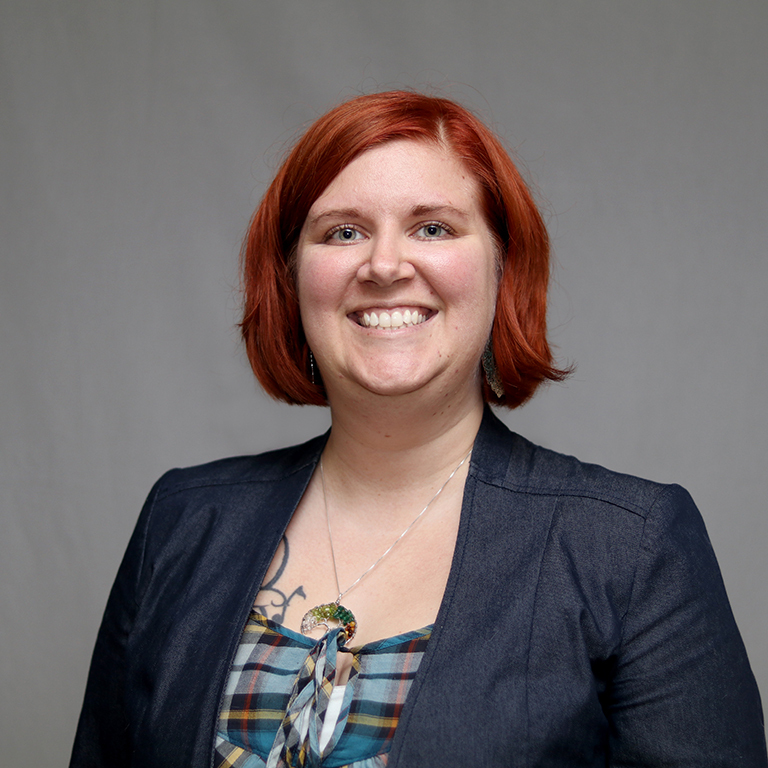 Michelle Maloney-Mangold, a student success advisor in the IUPUI Health and Life Sciences Advising Center, was awarded the Outstanding New Advisor Award by NACADA. Michelle Maloney-Mangold, a student success advisor in the IUPUI Health and Life Sciences (HLS) Advising Center, was awarded the Outstanding New Advisor Award by NACADA. Michelle has been an advisor since February 2016. During that time, she has managed a caseload of approximately 270 students, served on multiple committees, managed her office’s digital presence, and has nearly completed her training to become an InsideTrack certified student success coach. In addition, Michelle organized an outreach program to recruit pre-nursing students of color into IUPUI’s competitive health programs and also contributed greatly to the HLS Advising Center’s mobile advising program. My proudest accomplishments are not really mine, but my students’. Any time a student with whom I’ve worked closely is admitted to a competitive program or chooses the right major for them, I feel such satisfaction. Michelle will be presented with a recognition plaque for her award at the NACADA annual conference in Phoenix, Arizona, September 30–October 3, 2018. NACADA is an association of professional advisors, counselors, faculty, administrators, and students working to enhance the educational development of students. The Outstanding New Advisor Awards are presented to individuals who have demonstrated qualities associated with outstanding academic advising of students and who have served as an advisor for a period of three or fewer years calculated from the deadline for submission (March 2018).